With the purpose and desire to serve the local community, United Way of Northern Cameron County has selected its honorary chair. 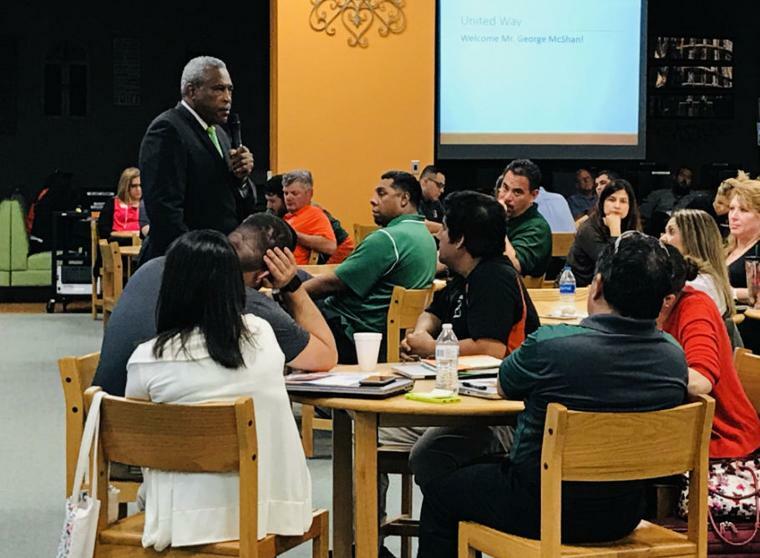 The Honorary Campaign Chair, McShan is best known in the community for his 30 years of service in education, including as a longtime Harlingen CISD Board of Trustee. His commitment to the well-being of the area’s children and their families is a contributing factor to his selection as Honorary Campaign Chairman. United Way of Northern Cameron County has set an annual goal of $420,000 to give back to the community through support of local nonprofit agencies and United Way programs. Since 1952 the local United Way has mobilized people and resources to make lasting, measurable changes in our community to improve lives. 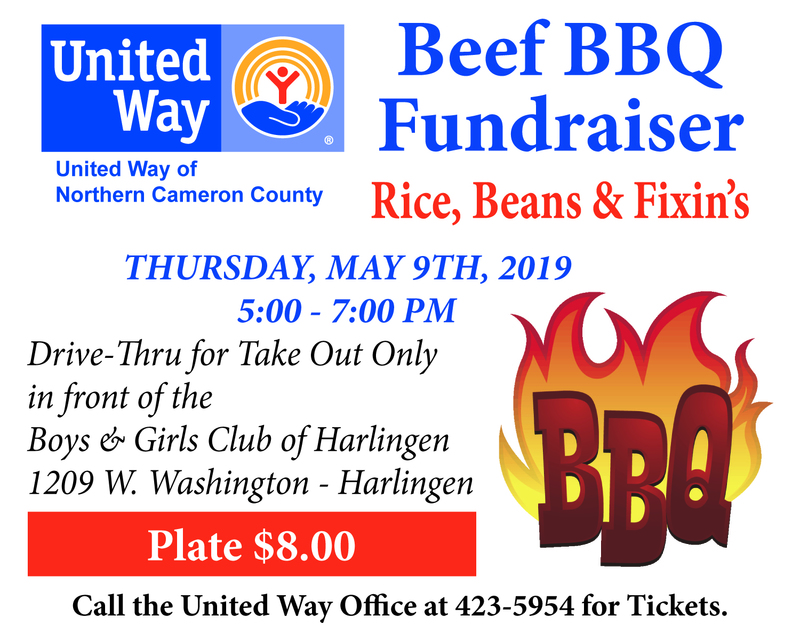 Contributions to the United Way of Northern Cameron County have previously funded local nonprofits such as Loaves and Fishes, Boys and Girls Clubs of San Benito and Harlingen, and the Family Crisis Center.